Are you the adventurous type looking for things to do in Dubai with a difference? Sick of the same boring tourist traps and crowded places when you travel? To help you out, we have put together a collection of some of our favourite adventurous activities in Dubai. 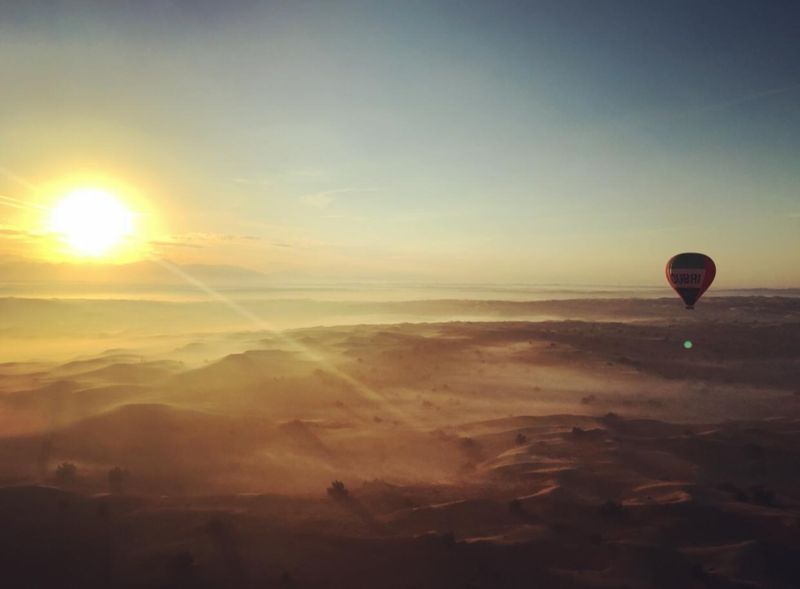 A Hot Air Balloon ride is one of the most breathtaking activities you can do – this is why it is on so many people’s bucket list. 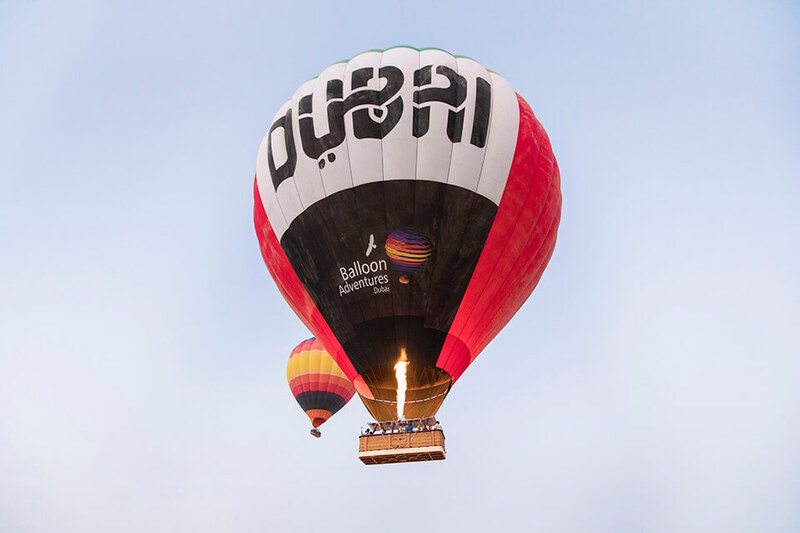 At Balloon Adventures Dubai, we dreamed up something a bit special -sharing the basket (and skies) with falcons! 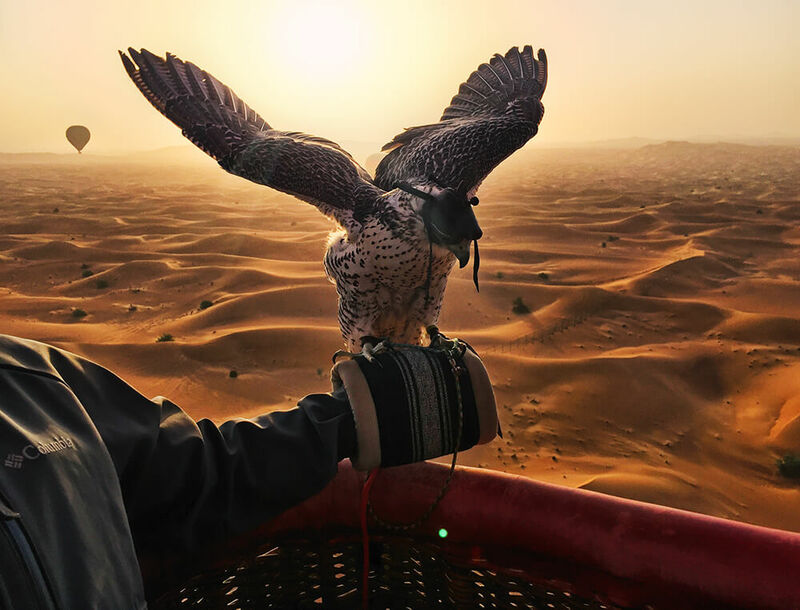 Dubai has a rich heritage in falconry so it was natural that the inspirational idea to merge ballooning and falconry came from here. 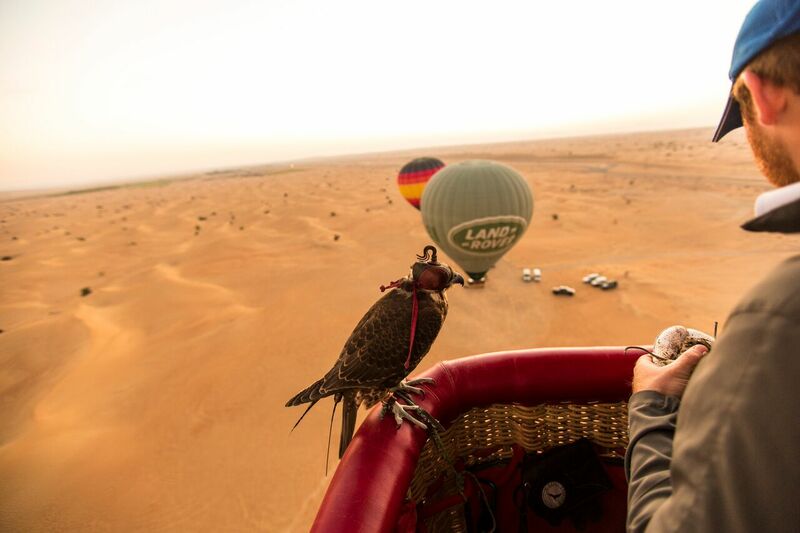 On this once-in-a-lifetime ballooning adventure, the falcons are released from the balloon basket and after circling the balloon with the backdrop of the Arabian sunrise, they fly back to the basket, ready and delighted to pose for photos! 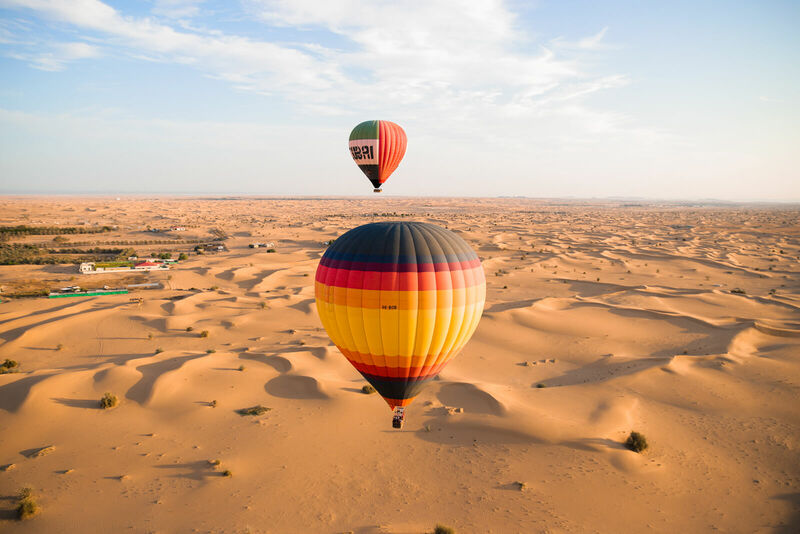 This isn’t the only photo opportunity – the Dubai desert lights up in an amazing array of colours as the sunrises over pristine sand dunes – the views are spectacular. On landing, Guests are taken to a traditional Bedouin camp in the Dubai desert for a scrumptious breakfast spread in 1950s vintage Land Rovers. With so many incredible moments packed into one morning, how would you choose your new profile pic? 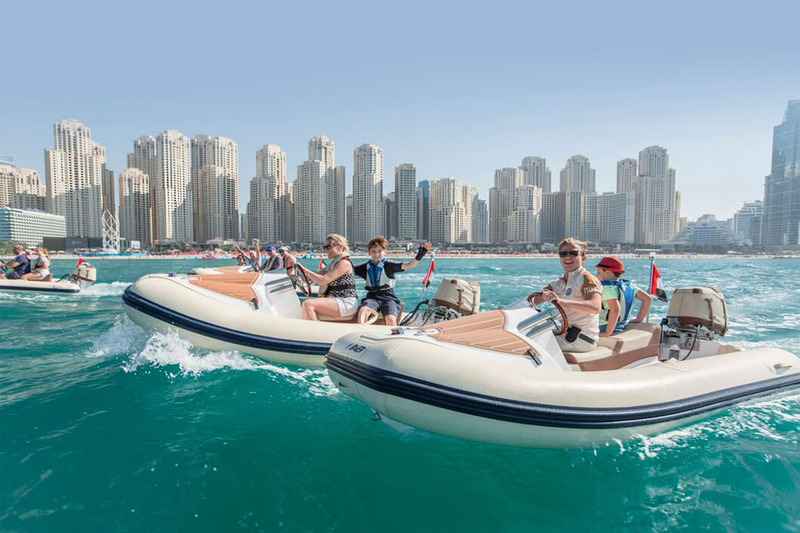 Take the wheel and have fun being the Captain of a HERO boat as you cruise Dubai’s iconic coastline with Dubai’s only self-drive boat tour. HERO boats are not only the best way to get on the water in Dubai, but they are also very safe as you can’t tip them over. Reach speeds up to 60km/hr on this thrilling adventure as you explore Dubai’s iconic coastline and take in the most stunning views! Don’t get driven around, take a tour with a difference as you enjoy some of the best views of Dubai’s most famous landmarks. It is easy to drive and is a great activity for everyone, including families as 2 people can ride per boat! Most desert safaris in Dubai can be pretty run of the mill and there are so many to choose from. Make your trip to Dubai special and experience the desert safari in Dubai that stands above the rest. Platinum Heritage specialises in both authentic and luxury desert safaris. Our favourite is the Platinum Desert Safari as in Dubai style, it is the most luxurious desert safari in Dubai. 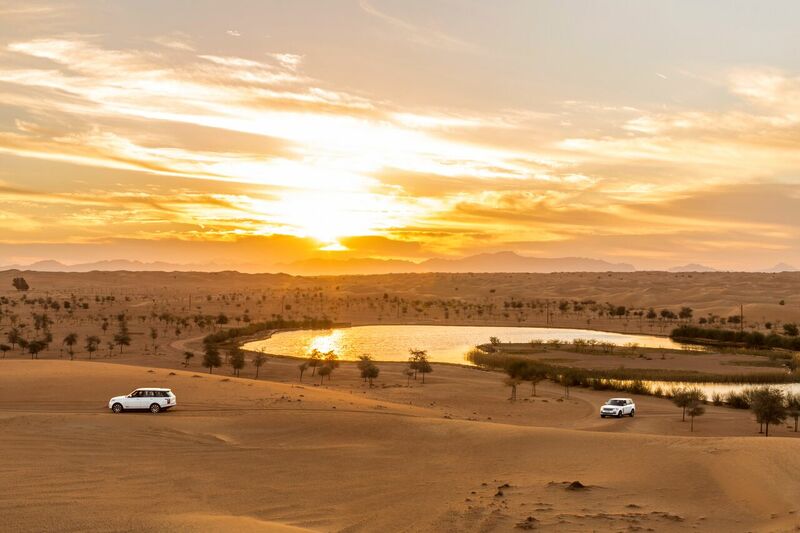 Get picked up in a brand-new Range Rover and explore the Dubai Desert Conservation Reserve in it, spotting native wildlife as you discover a beautiful desert lake. Nibble on fine-dining canopies as you watch a falconry demonstration before your sunset ride on a camel to a private cabana oasis. Feast on a delectable 6 course meal under the stars while getting entertained by an amazing fire show. By reading this we are sure you can see why it is the one we would choose!